Leading Australian trailer manufacturer, MaxiTRANS, has revealed that it will feature in a prominent new position at the front of Brisbane Truck Show 2017. United on the one stand, all of its six equipment brands– Freighter, Maxi-CUBE, Hamelex White, Lusty EMS, Azmeb and Peki – will be featured in the display, which the company says will mirror a ‘showroom experience’ and highlight the efficiency gains its products have to offer. MaxiTRANS will be presenting a united front from each of its trailer and truck body brands at Brisbane Truck Show 2017, with a large announcement expected for Maxi-CUBE. Leading the efficiency theme, the MaxiTRANS stand will be staffed by a number of its specialists in the high productivity Performance-Based Standards (PBS) scheme. “We’re inviting all visitors to come and talk to us about PBS,” Andrew says. 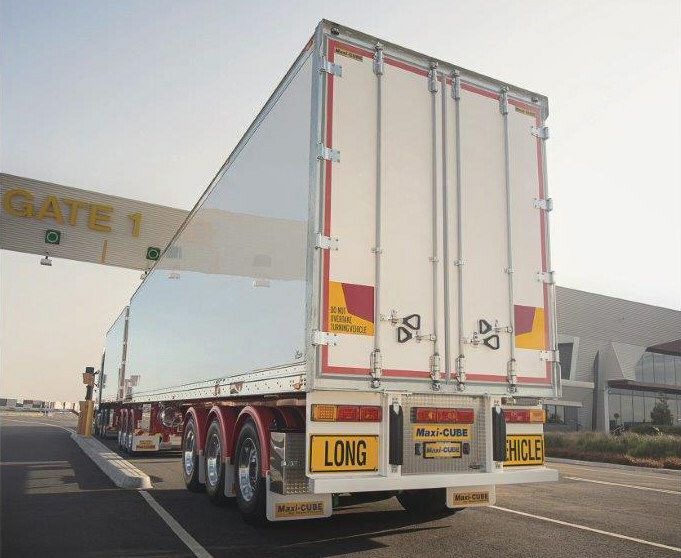 “Thousands of MaxiTRANS-manufactured PBS trailers have been placed onto Australian roads. It’s an enormous number that we’re very proud to be able to lay claim to. Some of MaxiTRANS’ more recent PBS achievements have included three 34m ‘Super A-Double’ combinations for Porthaul and a 30m Super B-Double skel combination for VISA Global Logistics. discuss tailor-made PBS solutions for their business in Brisbane. On display will be is its ‘best selling’ Hamelex White PBS 4 axle dog tipper. 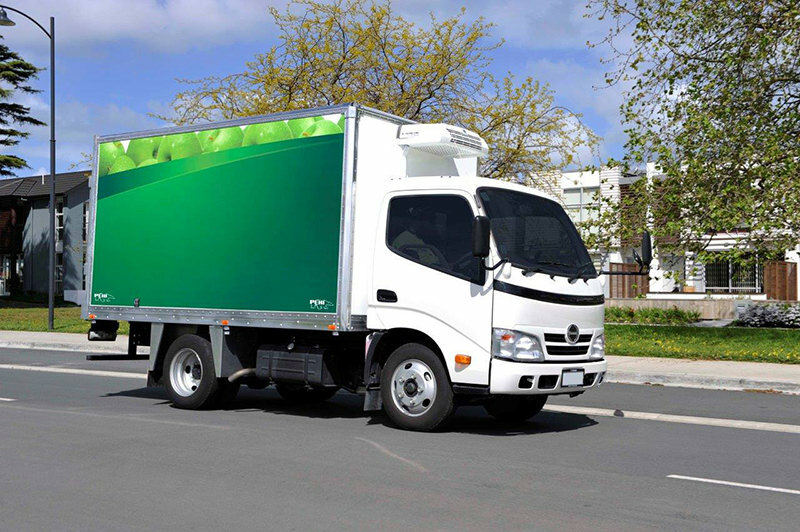 MaxiTRANS said its two biggest announcements at the show will be for its Peki and Maxi-CUBE products, with both developments aligning with the efficiency theme. “Both developments have been in the works for some time and we’re excited to reveal them to visitors at the Show,” Andrew said. MaxiTRANS has foreshadowed a large announcement for Peki at Brisbane Truck Show. A new option has been teased for release by MaxiTRANS in Brisbane. 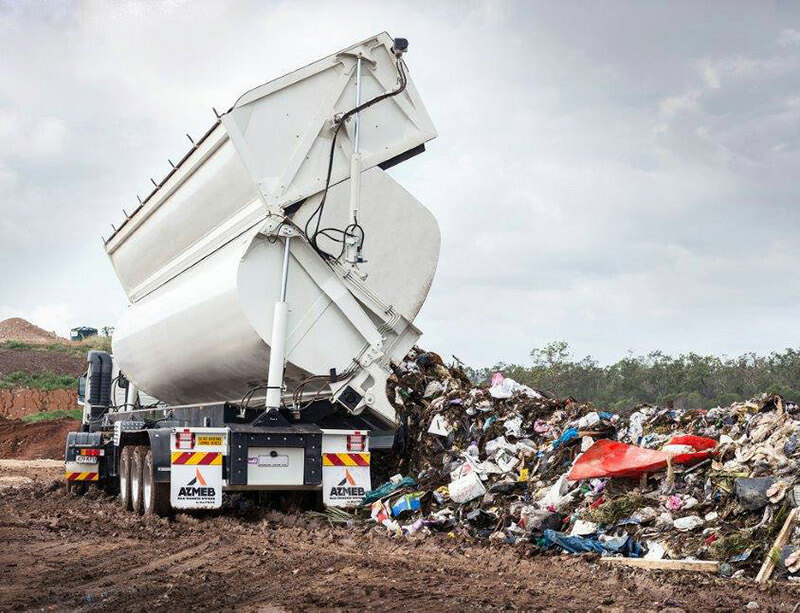 Rounding out the MaxiTRANS tipper offering, Azmeb will be displaying its unique High Volume Side Tipper (HVST) model. The company says that the sheer size and scale of the HVST in action can be described as ‘awe-inspiring’. The HVST can unload up to 10 times faster than a moving floor trailer, making it a more efficient alternative to its counterpart. The Azmeb units utilise simple and fast hydraulics, two rams doing the job of three at each end, along with a patented rubber hinge which makes the trailer virtually leak proof. Finally, Freighter will have two of its popular trailer models on display. 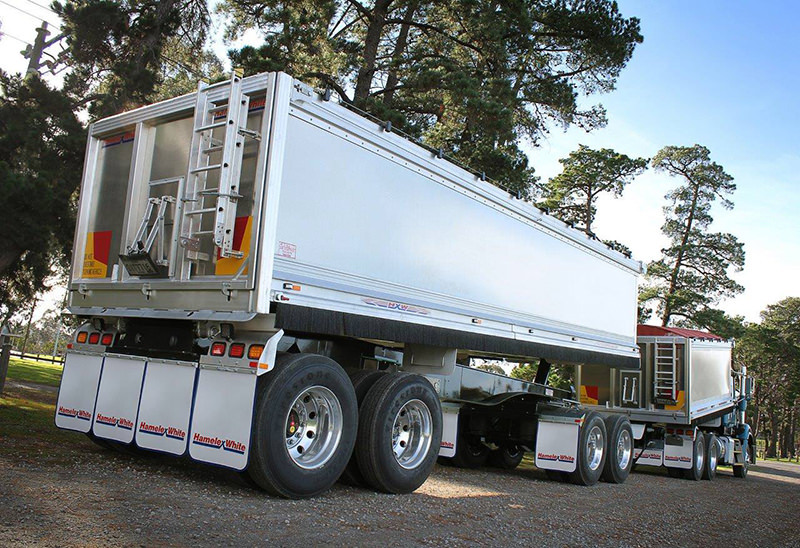 Firstly, a drop deck semi-trailer with ramps, which Andrew said is the ‘timeless classic that Freighter is so well known for’, as well as the recently released T-Liner Mark II. 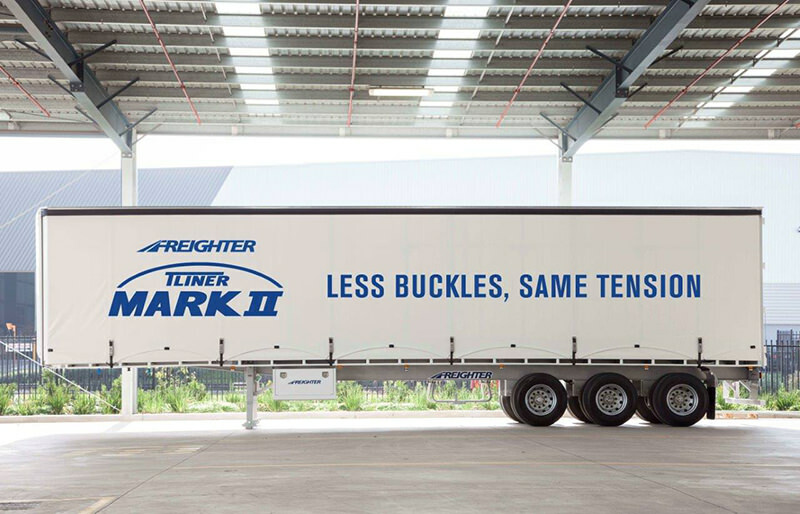 Freighter will be exhibiting its latest model, T-Liner Mark II, in Brisbane. Further safety initiatives will be on display in the form of reversing buzzers – standard on all MaxiTRANS trailers – and high visibility marking strips around its trailers for maximum visibility at night. “The extra thought and added value that we provide via these additional features are the reason why our customers trust us to supply the best equipment,” Andrew said, also inviting guests at the Show to view and ask about its innovative new paint process, which hides stone chips. 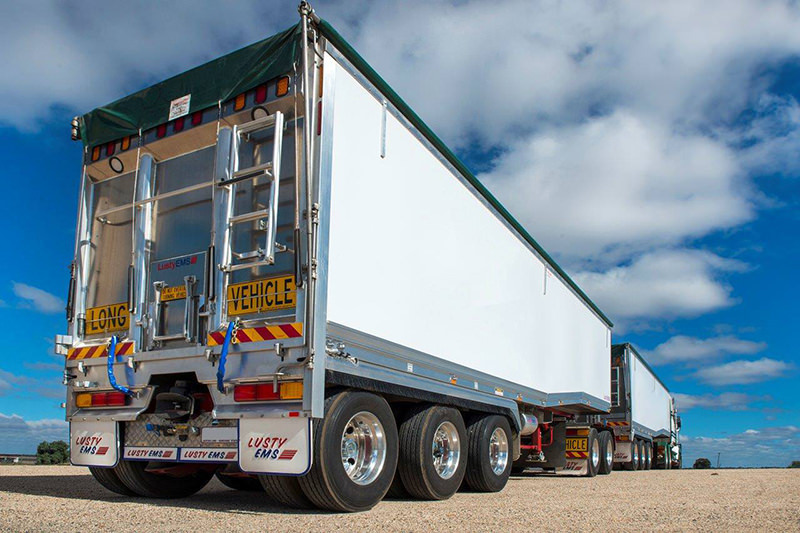 “As Australia’s leading trailer manufacturer, MaxiTRANS equipment always draws a crowd at trade shows and this year, we plan to set the standard again and get the industry talking,” stated Andrew. MaxiTRANS can be found on stand number 30 at Brisbane Truck Show, 25-28 May 2017 at Brisbane Convention and Exhibition Centre.